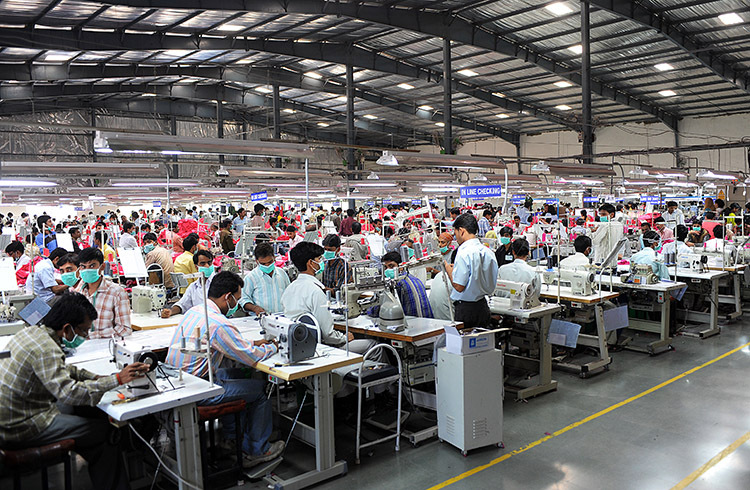 New Fairtrade Textile Standard and Programme aims to protect workers in the textile industry. Almost three years after the deadly collapse of the Rana Plaza textile factory in Bangladesh, little has changed for the workers themselves. 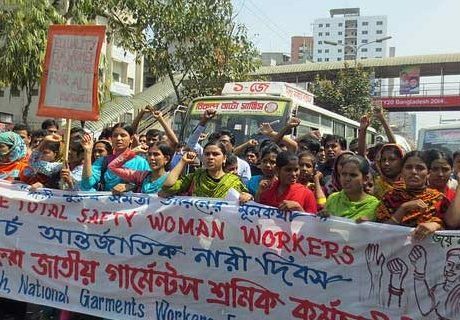 The tragedy, which killed more than 1100 and injured 2500, sparked demands for better protection – but many garment workers still have to endure dangerous conditions and low pay. 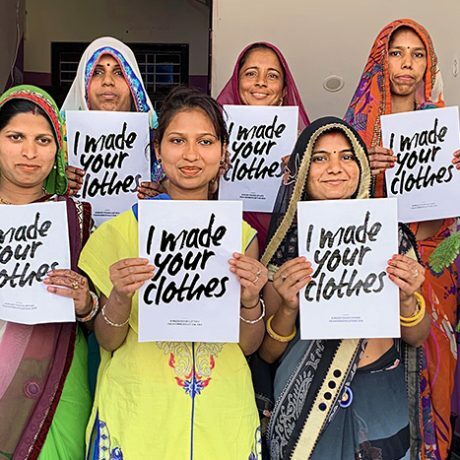 Fairtrade’s new Textile Standard and Programme is designed to tackle these challenging working conditions by extending the Fairtrade approach to the entire textile supply chain. “By committing to Fairtrade, companies can now help improve the social and economic wellbeing of workers across the entire production chain,” says Martin Hill, Interim CEO at Fairtrade International. The new standard is based on Fairtrade’s existing Hired Labour Standard and focuses on working conditions, living wages and workers’ rights, and is open to other sustainable fibres as well as cotton. It’s the first standard to require living wages to be paid within a set time period – six years – and brand owners will also be contractually responsible for fair and long-term purchasing practices – essential for implementing wage increases. Overall, the standard aims to empower factory workers and enable them to negotiate labour conditions independently. The new standard is the first step towards implementing a comprehensive Fairtrade Textile Programme to change textile supply chains and related business practices. The programme will be similar in concept to the producer services provided to farmers and workers, but will be specific to textile factories. Following an initial assessment, factories will be supported to meet the standard’s requirements. “It is important for factory owners and workers to understand the standard’s content as well as the purpose of Fairtrade. That’s the main challenge when implementing the standard and running local training sessions,” says Siva Parti, Environmental and Health & Safety expert at Sustainable Textile Solutions. The programme also offers support in various areas including health and safety, worker empowerment, living wages, and improvements in efficiency and productivity. FLOCERT, the independent certification body for Fairtrade, will audit the textile companies. Workers in the textile industry participate in these audits through elected representatives who inform the workforce of the results. FLOCERT only uses auditors who are particularly familiar with the complex procedures in the textile production. “Our auditors are experts in their fields. They work together with the factory workers and management to come up with solutions to improve the workers’ situation,” says FLOCERT’S CEO Rüdiger Meyer. It is applicable in only countries where Freedom of Association is possible as determined by the geographic scope policy. Excluded countries are listed in the policy. The standard is open to other sustainable fibres, in addition to Fairtrade cotton, in order to leverage supply chains and reach a broader range of factories and workers as determined by the Fairtrade sustainable Fibre Criteria. All subcontractors must be registered and agree to audits. The subcontractors comply with labour conditions and the grievance procedures. There must be a management system in place to monitor and support subcontractor compliance. Living wage: The Fairtrade Textile Standard requires the implementation of living wages within six years. Fairtrade will determine living wages by drawing on existing wage agreements made by local unions within the textile sector and through applying approved methodologies, such as the Anker method to set regional benchmarks. The Anker method is a shared approach developed by ISEAL members to estimating Living Wages. Empowerment of workers, securing their position and status within companies. The standard reduces barriers and offers workers support to unionize or become a member of an existing union, helping to secure their position and improve their status in the company. Worker engagement in compliance with the standard, contributing to their empowerment through the Compliance Committee. Occupational health and safety: The Fairtrade Textile Standard sets requirements for workplace safety, including the use of protective clothing, proper handling of hazardous materials and building safety. Conditions of employment: It includes requirements related to working hours and overtime, employment contracts and temporary employment. A grievance procedure engages civil society to support workers in a grievance case, to supplement the company procedure if this is not satisfactory to the worker. Training and capacity building: Training to raise the awareness of workers’ rights. Training is an essential element in improving workers’ situation, including building awareness on workers’ rights. The standard includes requirements to support youth employment and apprentice programmes, which encourage companies to develop youth apprenticeship or trainee programs for young workers (of legal working age) and allowing young workers to build skills and the management to develop a trained work force. The intent of the environmental requirements is to reduce negative impacts on workers and environment by controlling chemical use and practices. The standard’s environmental requirements are modeled on leading health and safety standards in the industry. 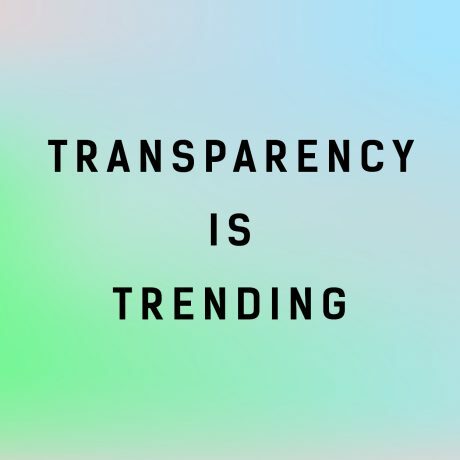 The standard includes a list of prohibited materials specific to textile production, banning substances of high concern, including carcinogenic, highly toxic and substances that may be injurious to human health and reproduction. This list replaces the Prohibited Materials List in the Fairtrade Trader Standard. increased transparency along the process. Fairtrade is currently negotiating with interested companies and hopes to announce commitments soon. The standard is applicable from June 2016. “We’re inviting all textile companies to work together with their staff and with Fairtrade to create a fairer production process for textiles,” says Martin Hill. Once their entire supply chain has been certified in line with the Fairtrade Textile Standard, products will carry the Fairtrade Textile Production Mark. Product packaging will also indicate the brand’s progress towards achieving living wages in the product supply chain.